In the presidential election in Indonesia, a clear victory of incumbent President Joko Widodo. 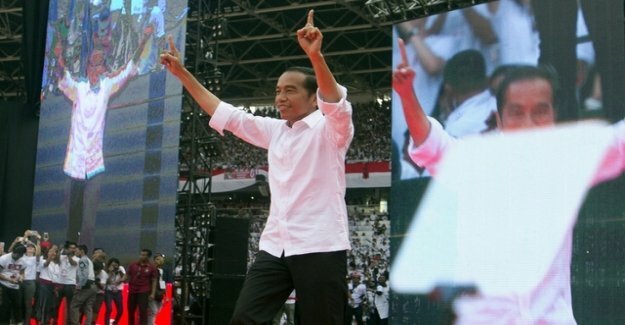 According to post-election surveys from Wednesday Widodo can expect about 55 percent of the vote. His Challenger, Prabowo Subianto, according to this survey, to 44 percent.